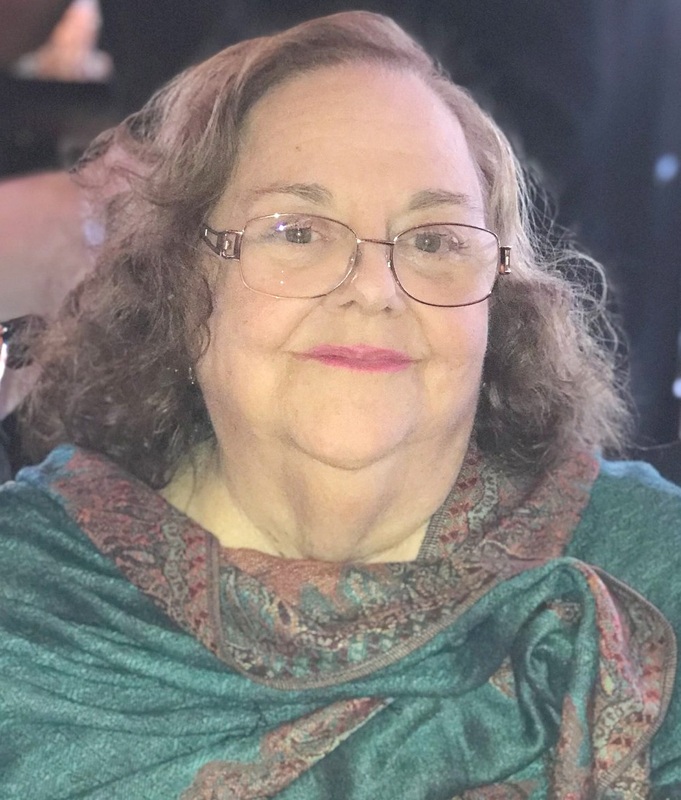 75, of Mililani passed away June 28, 2018 surrounded by her loving children and grand- children. She was born December 28, 1942 in Honolulu and was a 1960 Punahou Graduate. She is survived by her sons Matthew Cabico, Gabriel Cabico, Chanon Cabico, Glenn Kirkland, her daughters Christina Chase, Lilliana Cabico, and her grand- children Jordyn, Nathaniel, Kalia, Shellsea, Gabriella, Ian, Vander, Xarren, Shealah, Diesel, Shanel, Eligh, Hailey, and Zion. Funeral Services will be held on Saturday, July 28, 2018 at the Mililani Memorial Park's Makai Chapel. Public visitations at 5:00PM, ceremony at 6:00PM. Aloha attire.